I try to make a practice of taking time for reflection. Sometimes that time goes as deep as one may call meditation. Most often I simply steal a moment here and there and allow my mind to relax and “freefall.” Well, this week, this practice helped recall a story from the Bible when God was instructing Moses how to assist Him in bringing the Jews freedom. There was to be a small window of opportunity to escape. God told Moses to instruct the Jewish people to mark their houses and be ready to move on a moment’s notice. They should be packed to go and eat standing up. The marking of the houses was to show God they had faith and of course, eating standing up was contrary to the usual custom of sitting and thoroughly enjoying social engagement through the sharing of food. I thought about how remarkable that was. Standing kept you on alert to your circumstances and that there would be a way out and that you will be required to not be slow in moving. So many times in history we have had cause to be readying to leave. Taking nourishment was to become secondary to our existence. In the recent cases of fires in Canada and the United States and hurricanes in the Southern United States, I’m sure that was often the case. How does one relax to eat and be ready to move quickly? The best we can do is make each moment matter, while still remaining ready. The issue remains that sitting to eat is not about being proper, but about social engagement. My mother would remind my siblings to “Eat slowly. Chew your food. You’re not going to a fire.” Maybe not, but they were usually racing each other to get the last biscuit! When as a little girl I would visit my grandmother and be anxious to be released to go play with my vacation time friends, she would say “Enjoy your food. 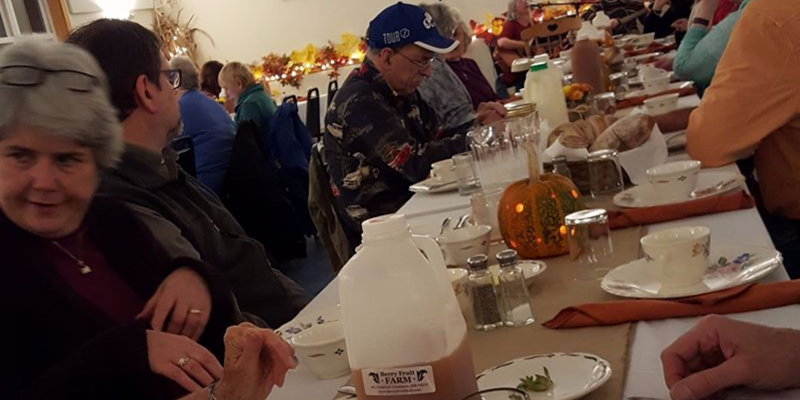 There’s no place else you need to be in such a hurry.” Well, I’m sure on some level I disagreed, but my grandmother set a fine table, even for breakfast, so I’m sure I wasn’t too put out. I nearly always insisted on not only eating meals at the table when raising my children but also, completely chewing food before swallowing. Fact: I was not always as strict with myself. I recall a few defining times when I resisted slowing to eat. The first was when my children were all wee ones. Like many caregivers of children, the food consumption part of my life usually meant grabbing a bite here and there, which often meant the children’s leftovers when they were finished. The next time was when taking care of my mother. Time for a “properly” prepared and displayed meal was a rarity. The last time was when I was working and picking up a few classes. During that time, I literally set my phone’s alarm clock to remind me I needed to eat. Mrs. Isabella Beeton, whose Book of Household Management was published in 1861, remarked all animals eat, but “man only dines.” When saying this, perhaps she had pinky out and nose up. I think the definition of “dining” changes from generation to generation. One only has to think of cavemen eating all of their food with the only utensils being their fingers while commencing to throw on the floor, leftover waste. 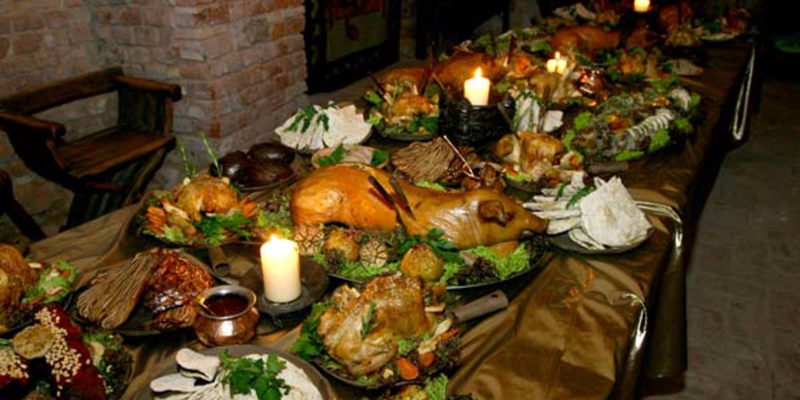 Or perhaps a medieval feast. Eating in front of the TV is a modern day escape from “proper” table manners. Except on rare occasions, I am not a fan of watching TV while eating. 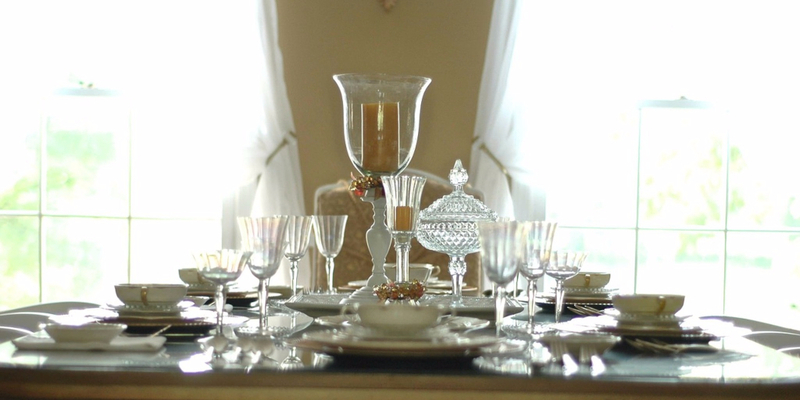 I still prefer sitting at a table that’s been set with plates, silverware, and napkins. Fancy accoutrements are not required. It’s the act of social ceremony as acknowledgment of a meal that matters. 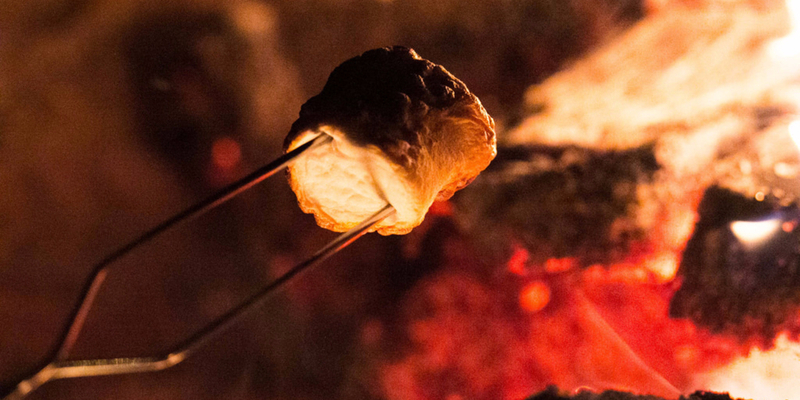 Which means roasting little, puffy, egg white sweet treats on a stick with friends gathered around, qualifies. Yelling at a TV screen while inhaling Kentucky Fried chicken doesn’t do a thing for me. Go Pats! I’m not a Mrs. Beeton, but I think having descended from generations of those who have had to flee their homes has left its mark on my genes. My soul has a need to eat sitting on the floor or at a table or around a campfire with friends. Sitting to eat is an act marking a moment as one of solidarity and safety.